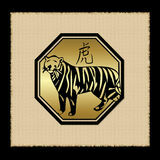 People born under the Libra Fire Tiger sign are known to be diplomatic. When there is a fight, they will have the best judgment to settle it. They are idealistic which helps them lead with high standards for others to follow. LFTs are dynamic, which they are prone to growth and progression. They usually don’t have a problem when it comes to dealing with difficult situations or moving up in their careers. They also bring warmth to people around them making it hard for people to move away from them. The bravest of them all, who would that be? You’re right the Libra Fire Tiger. When someone needs a hand, they are the first ones to help. They also have a vast amount of energy which they can become very fun to be around. 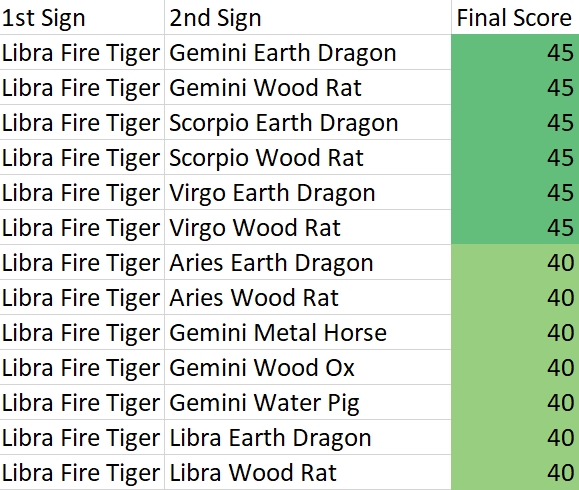 On the other hand, Libra Fire Tigers can be very indecisive. they want to make the fairest decision and sometimes choosing one side is morally wrong in their eyes. If there is something they desire badly, they can become self-indulgent that they will do whatever it takes to make themselves happy. The LFT is can be an aggressive character. They will push people aside to obtain what they want. If they feel that their precious time is being wasted, they will become impatient and will take things into their own hands without caring about how other people feel. The Libra Fire Tiger can be very disobedient. They do not like to be told what to do, in fact, they like to be in control. They can also be hot-headed so try not to make them angry because you can unleash the beast inside of them.